Compare tax refund agents in New Zealand at Canstar Blue. TaxRefunds.co.nz, MyTax, MyTaxRefund and WooHoo NZ Tax Refunds were compared on value for money, customer service, ease of application, quality of advice provided, site navigation, turnaround time and overall satisfaction. Think some of the tax refunds in NZ might belong to you? IRD Tax Refund – Have you got one waiting for you? The world of tax seems to be littered with acronyms, clauses and codes so no wonder many of us get scared just at the thought of having to complete a tax return. But don’t worry, help may be at hand! With around 5,600 tax agents in New Zealand, Canstar Blue recently asked consumers about which online tax agent they have used to help them get a tax refund and how they rated the experience. 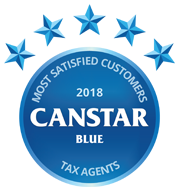 This year, taxrefunds.co.nz have taken top spot to be awarded Canstar Blue’s Customer Satisfaction Award 2018. Last year, as a result of nearly 3.7 million people paying PAYE (Pay as You Earn) or completing a personal tax return, the Inland Revenue Department (IRD) collected $33.2b in individual tax. That’s a lot of tax from a lot of people so it’s no surprise that sometimes you don’t always pay the right amount. There’s a huge list of things that can impact the amount of tax you pay. Some of them are pretty straight forward, for example, working a bit of overtime now and then, a bonus for a job well done or a change in your personal circumstances, but there are also many more technical reasons that can be difficult to understand and calculate so that’s where tax agents can really help you out. Tax agents are specialists you can engage to liaise with the IRD on your behalf. You give them some basic personal details and information about your earnings, authority to speak to the IRD about the tax you’ve paid, and they do the rest. 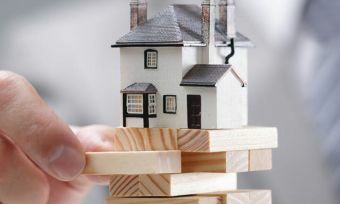 Hopefully, at the end of it you get a tax refund, but in case you don’t, many agents operate a no refund, no fee policy, so you really have nothing to lose. Recent Canstar Blue research amongst people who have used a tax agent in the last two years found that over half of people apply for a tax refund every year and one in four people have received a refund every time they have applied for one! Keep in mind, tax is not the only deduction you are likely to have from your wages. 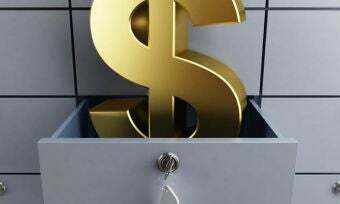 KiwiSaver contributions, Employer Superannuation Contribution Tax and student loan repayments are just some of the other adjustments to your wages that you may see. If you have more than one job, your income and tax will also be treated differently. Canstar Blue’s 2018 winner of the Overall Customer Satisfaction Award. A fully automated service, TaxRefunds.co.nz charge a $5 fee for refunds of up to $50 and 18% on refunds over $50 up to a maximum of $500. If you find out you’re not entitled to a refund, you’ll not need to pay anything as Tax Refunds offer a ‘no refund, no fee’ policy. Previous winner of the Canstar Blue Overall Customer Satisfaction Award in 2016 and 2017. 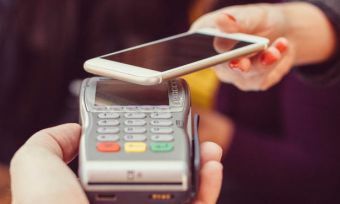 Fees can differ (minimum of $4.99 for refunds of less than $50, to a maximum of $395) depending on whether you apply via the mobile app or website. Mytax.co.nz offers a ‘no refund, no fee’ policy. Christchurch based, Mytaxrefund has been providing an online service since April 2008. It charges a fixed price processing fee of $35 for a tax refund in any given year and a ‘no refund, no fee’ policy. Founded in 2008, Woohoo NZ Tax Refunds offer an online service that aims to process your application in a matter of seconds. Again, fees differ (from a minimum $19 to a maximum $400) depending on how you submit your application (via website or alternatively mobile app) and how much refund you are able to claim. Woohoo also operate a ‘no tax, no fee’ policy. Canstar Blue commissioned I-view to survey New Zealand consumers across a range of categories to measure and track customer satisfaction. 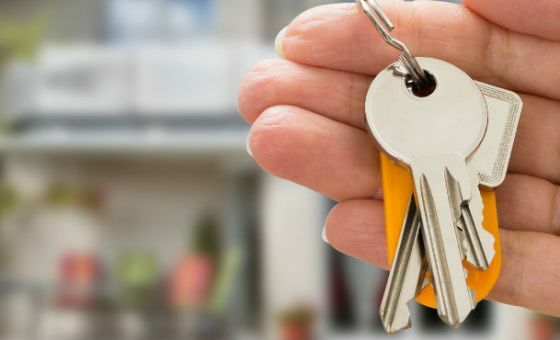 The outcomes reported are the results from New Zealanders who have applied for a personal tax refund through a professional tax agent in the last two years – in this case, 700 New Zealanders.